Winter time is the best time of the year to begin planning for that spring vegetable or flower garden and it is also the perfect time to purchase those gardening tools and clothes for the upcoming season. With that in mind, we thought you might like a look at the best Gardening Gloves for Men and Women in 2017. Working in the garden pulling weeds and tending to other tasks can be hard on the hands and nails, so having a decent pair of garden gloves to help protect your hands is important to many women. These Nitrile coated work gloves offer the protection you need without being so bulky that performing those various garden tasks becomes difficult. 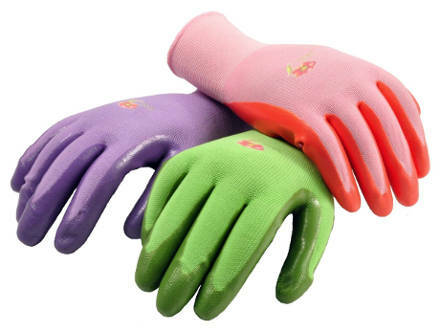 They come in assorted colors of pink, green and purple and are made of 100% nylon with a nitrile coating on the palms. Product ratings and reviews are exceptionally good with users finding that these gloves tend to be comfortable without being cumbersome. People like the Nitrile on the palm of the gloves stating that it makes them much more durable than cotton or leather gardening gloves. They also say that they are great looking, feeling and fitting well. They like the protection they provide for their hands and nails, and state they are good for all different types of yard work. 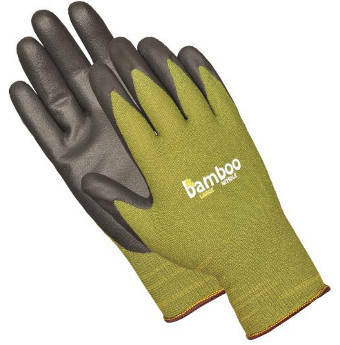 These Green Tree Bamboo Working Gloves come in sizes small, medium, large and extra large. They are flexible and breathable, abrasion resistant and seamless. They also come with a money back guarantee. 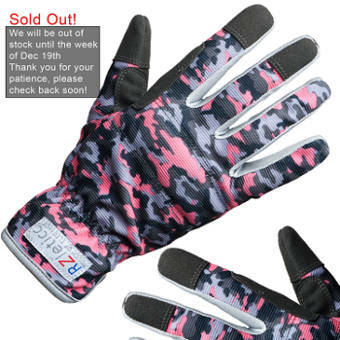 Ratings are exceptionally good with users reviewing that these gloves stretch and fit well. 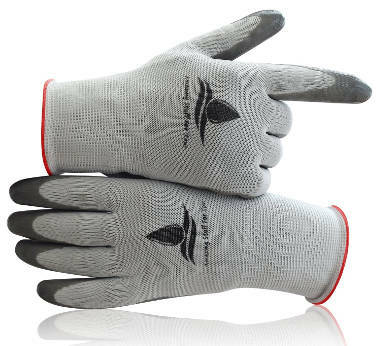 They work well for a number of garden tasks and are extremely comfortable for users to wear. 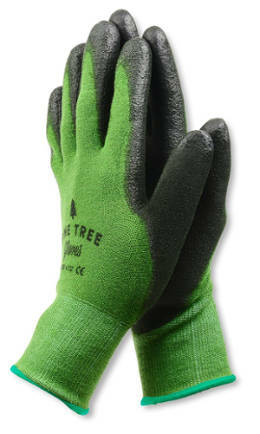 They are best for light to medium light garden work and do a good job of protecting hands and wrists. Although these gloves are thin, they fit extremely well. These Pixpri gardening gloves are made of premium goat skin. The fingers fit precisely, with the back of the glove being made out of 3D durable mesh. 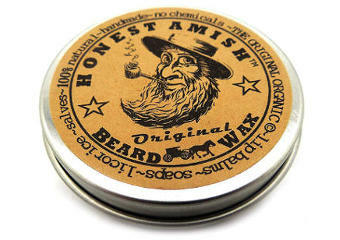 This product is satisfaction guaranteed. Ratings are very good with users commenting that the elastic band on the wrist fits close keeping dirt from getting into the glove. They also love the high quality material and construction, finding them to be extremely durable. These gloves keep their hands and fingernails clean and safe from most damage. These Magid Bella Men´s Comfort Flex coated garden gloves come in sizes Medium/large and use comfort flex technology. They are form fitting with a breathable and water resistant back. With a poyurethane and Nitrile double coated palm, they protect the hands from damage. 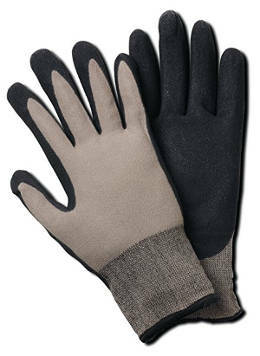 Users say that these gloves fit snuggly, are durable and have textured fingers which is great for working in the garden. The palm is waterproof and the back of the glove is breathable. This product really protects your hands while allowing them to remain flexible. 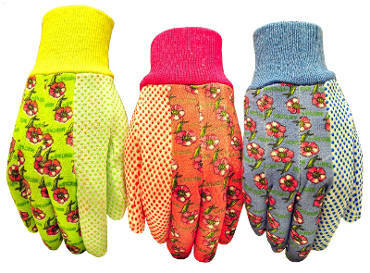 These soft Jersey garden gloves are made of 100% cotton with a cute flower print and knit wrist bands. They have PVC dots on the palms and are not waterproof. Overall, they get very positive reviews with people saying that they are comfortable and protective to their hands. They are also easy to get on and off and are great for light to medium gardening. The elastic wrist helps to keep them on and they are fairly sturdy. Users do feel that this product keeps their hands clean and they enjoy the colorful and pretty designs. 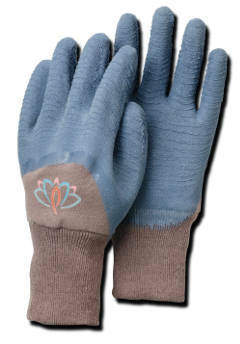 These garden gloves for women come in gray and size medium, and are designed to help prevent cuts when gardening. They have a super grip and are good for both men and women but not suitable for men with large hands. They are made to reduce sweat and are machine washable. They also come with a money back guarantee. Reviews are extremely good. People report that they are extremely comfortable, lightweight, form fitting and have a nice coating. They are also amazingly tough and the material stretches and breathes easily. The back is also breathable. These gloves protect your hands and are close fitting enough to pick up small items. 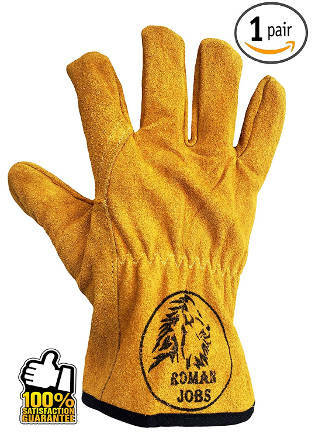 These work gloves are made of cow split leather and are only available in medium size. According to the manufacturer, they are not only good for gardening but all sorts of heavy duty works as well. They are abrasion and heat resistant, waterproof and soft on the inside. They are also non slippery and followed by a full money back guarantee. Users like these gloves for being sturdy and versatile, allowing them to perform a number of different tasks and protect their hands properly. They mention that they fit well, they are thick and quite comfortable. The only negative review, though, that some users gave is that the gloves can make your hands orange if they become wet. The Bellingham glove is a very nice looking green glove which is elegant enough to be worn by women, too, but for women, you need to order the medium size. The available sizes range from small to extra large. The textured rubber palm protects your hands and enhances grip while there is a seamless knit liner that keeps them comfortable and cool. Users love this pair of gloves and comment that they fit very well and almost feel like working with bare hands. They keep their hands dry even when used in wet soil, have a good grip and remain flexible. They are easy to put on as well as take off and can easily rinse off and dry quickly. 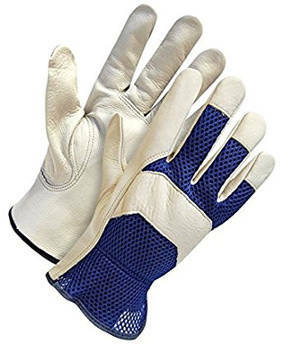 People find the material extremely durable and these gloves long lasting with a lot of them acknowledging that these are the best gardening gloves ever. 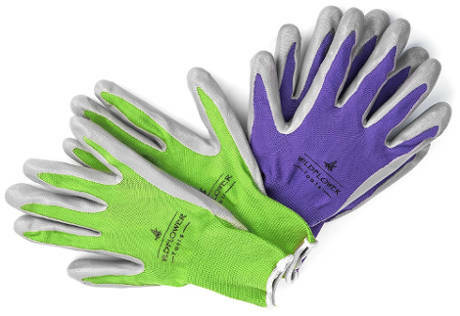 These SKYTREE gardening gloves are available seven in a pack in a medium size which is good as a common size for women as well as for men with small hands. 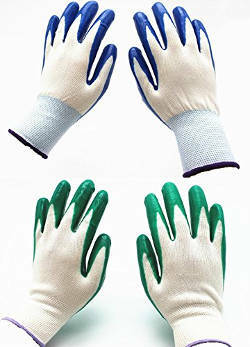 The fingertips and palm are dipped in Nitrile to offer a good grip as well as abrasion protection and water resistance. The fabric is stretchable and washable. Users love the fact that they get seven pairs in one pack and they review that these gloves are well made and comfortable. Still, according to few reviews, thy don´t seem to be durable enough for longer periods of work and they are not good if you work with roses possibly because of the thorns. 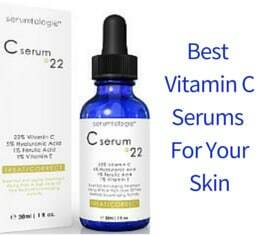 Nevertheless, most people find them very useful, practical and of an amazing value for the money. The Nitrile works well for some extra grip. These garden gloves for women by RZleticc look really fashionable as well as elegant and have some nice features including the fact that they are suitable for working with roses. They are available in one size that fits well both medium and large hands. They are very comfortable, durable, thorn proof and are made of breathable double stitched microfiber with touchscreen. They are flexible and have great grip, a padded knuckle area and palm and an elastic around it which keeps dirt out. This product is followed by a 100% money back guarantee. 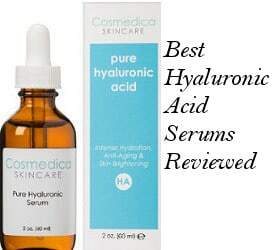 Women’s feedback about this product is excellent. Comments include that these gloves fit perfectly without slipping out of the hands. They are flexible, have a good grip and feel comfortable and protective without making the hands sweaty. Also, very effective with rose thorns or generally thorny weeds. This leather gardening glove for women by Zeemplify is a heavy duty glove made of durable premium goatskin leather which offers ultimate protection, durability, flexibility and comfort. 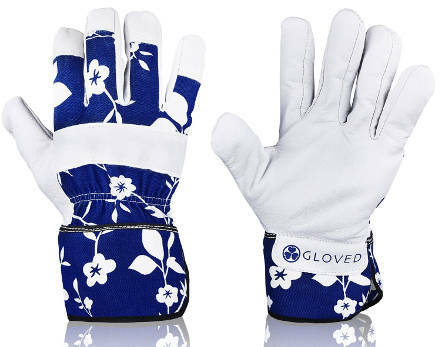 Made of this durable material, this glove is great for all sorts of gardening tasks both light and heavy duty ones, and of course it is also good for working with roses and thorny bushes without worrying about thorns penetrating the glove. In addition, it has a snug fitting. The manufacturer offers a full refund guarantee. The only available size at the time of writing this review is medium. 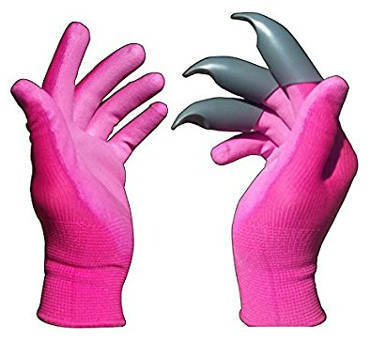 The most interesting feature of the Honey Badger Garden Gloves for men and women is that they have permanently attached claws on the right hand of the pair that is durable and made of ABS material. This is actually a pending patent which is supposed to provide easier and more comfortable digging and in general planting ability in loose soil. The glove coating is cut resistant and waterproof while the fabric on the back is breathable and stretchy. This pair is good for gardening tasks that are light. If you are left handed, you might not be able to take full advantage of the plastic claws feature. These garden gloves for women are sold in a pack of two with different colors and 3 sizes available, small, medium and large. The Nitrile coated fingertips and palms provide hand protection and a good grip while the breathable nylon shell and the ribbed cuff offer a no slip fit that keeps dirt out. This pair is also machine washable and followed by a 100% money back guarantee. Users find that these gloves have a nice fit and seem sturdy. They like that they are available in a small size, too. They are breathable, lightweight, comfortable to wear and easy to put on and take off. The Magid Gardening Thorn Glove is suitable for protecting your hands from roses and thorny bushes. The textured latex coating offers a good grip while the knit shell makes the glove both comfortable and cool to wear. The fitting is snug and the extra long knit wrist prevents the dirt from coming into the glove. At the time of writing this review, these gloves are only available in medium size. People say that this product is of a good quality, durable, protective and comfortable. They can be washed and fit well. Nevertheless, for few women the medium size runs a bit big in the fingers. To conclude, if you are looking for the best gardening gloves for men and women to buy for yourself or offer as a gift, then one of these pairs may be exactly what you are looking for.